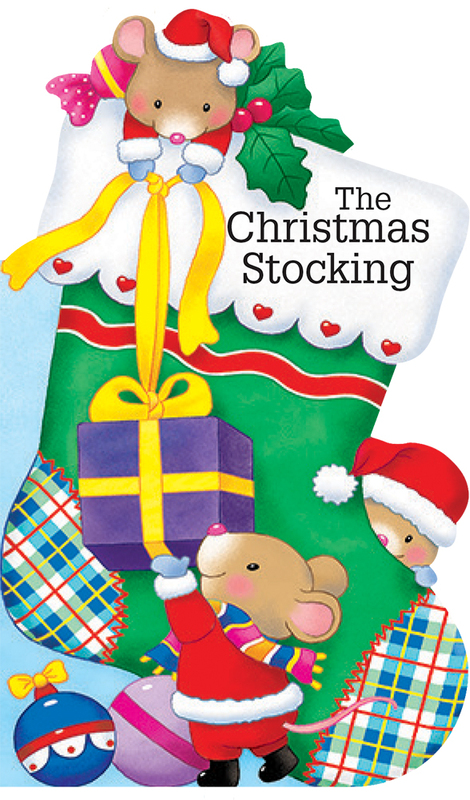 This fun mini shape book looks just like a Christmas stocking and is set in Santa’s Workshop. It’s Christmas Eve, and everything is almost ready for Santa’s epic ride. 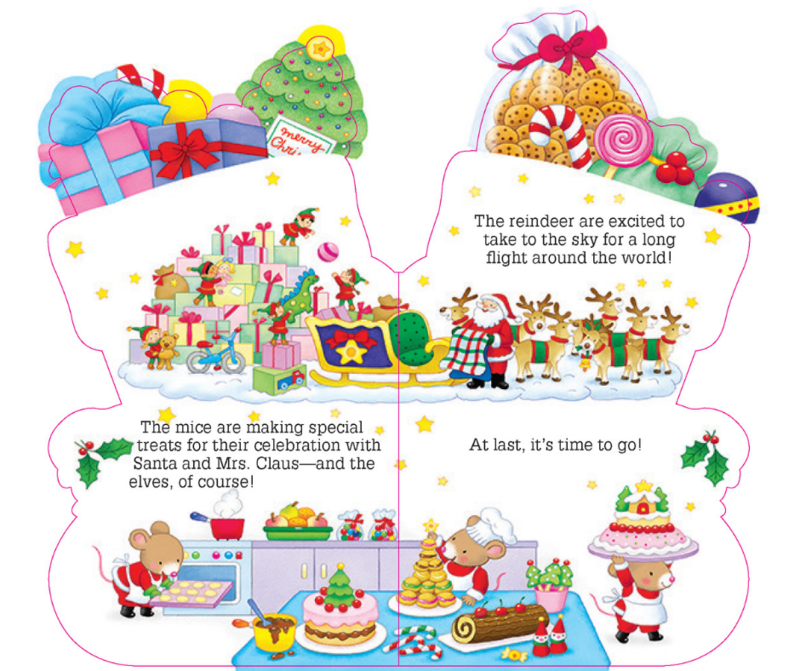 But Mrs. Claus has one last job that the elves and mice must do while Santa is up and away . . . . Barron’s Mini Shape Books feature simply told stories that are perfect for beginning readers or for reading aloud to preschoolers. Cut into the shapes of their main characters, these rugged and appealing little board books are just the right size for tiny hands.